Polly and I are big believers in eating a mostly “real food” diet to stay healthy and enjoy food over the long haul. 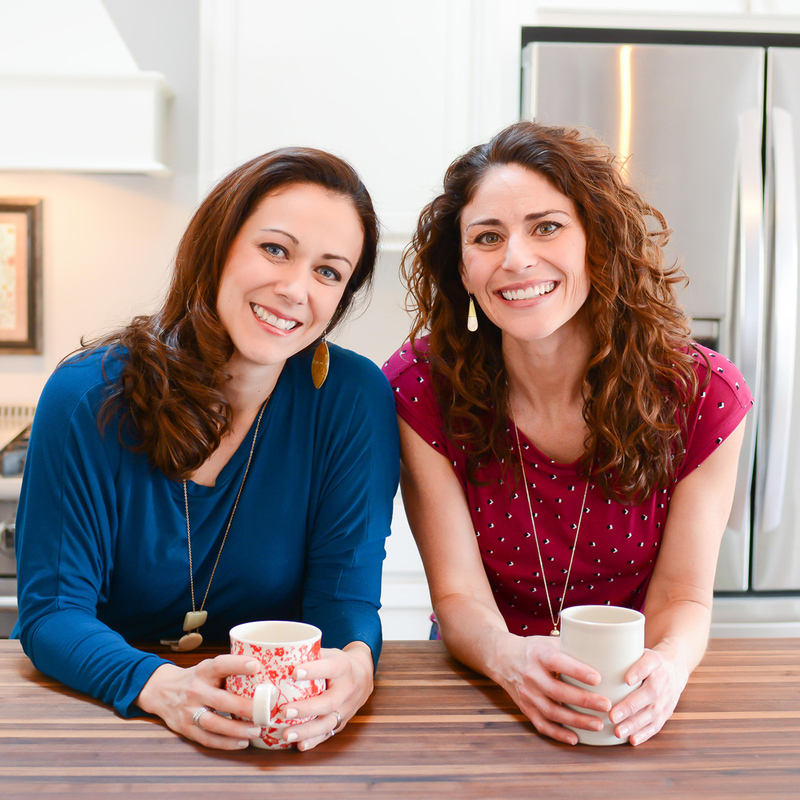 That just means we try to cook with as many whole food ingredients as possible and eat at home a lot. But, it actually isn’t always easy to find ingredients and products that fit our “real food philosophy” and are affordable at local grocery stores. Like you, I’m on a limited grocery budget. I want my money to be used on ingredients and products that give me the most bang for my buck and for my health. 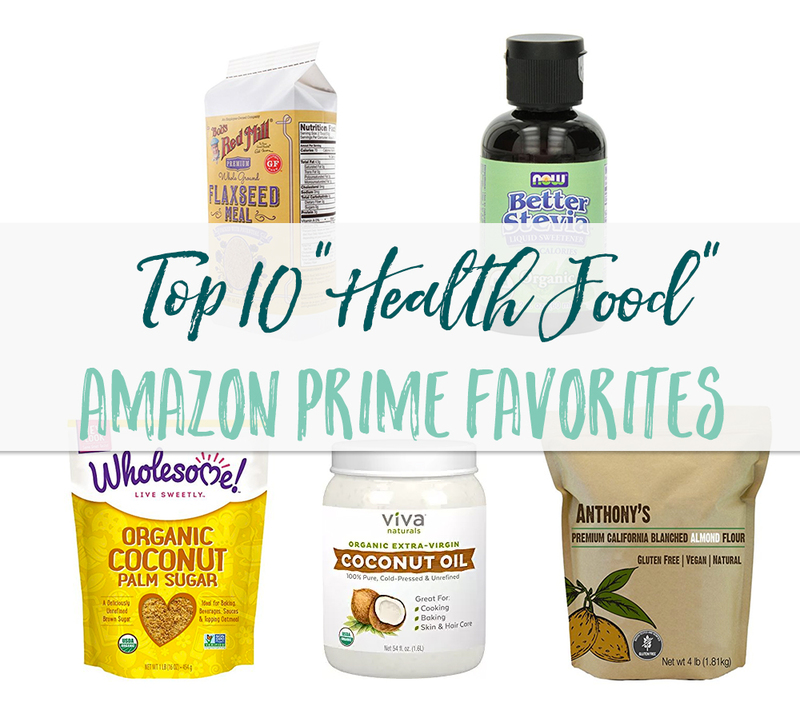 So, I’ve put together a list of my 10 favorite Amazon Prime “heath food” products that repeatedly make my grocery list because of their versatility.I’ll explain why I think each of these products are a worthy investment and some ways I use them in my kitchen and around the house. By the way, you can try Amazon Prime for free, if you don’t already have it. Between free 2-day shipping on most items plus all the tv shows available, we have totally gotten our money’s worth! 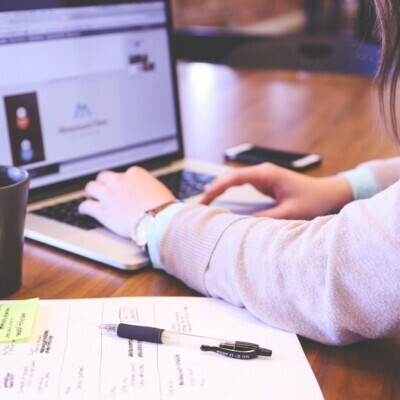 Can’t beat the convenience of ordering from home, too. Disclaimer: I have to say this, right? I am not a doctor or medical professional. So, although I link to many sources below to make my points, my product recommendations are my personal and non-professional opinion. Please do good research before using a new health food product to decide if it’s a good fit for your own dietary needs. Why and how do I use it? Ah, coconut oil. How I love thee. 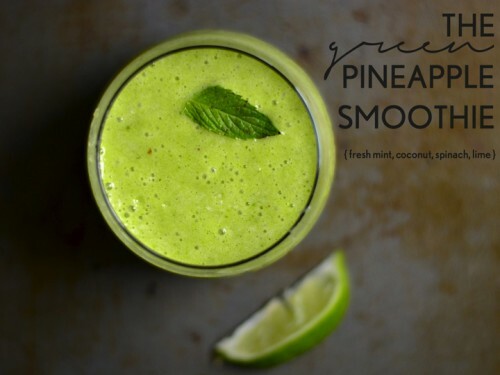 Unrefined virgin coconut oil is delicious in smoothies and all kinds of baked goods. It’s also used much like “windex” in My Big Fat Greek Wedding around my house, if you want to know the truth. Kids have dry skin? Slap on some coconut oil. Is my hair looking dull? Rub it in, leave on for an hour, and rinse. Makeup remover? It’s the best. Do my leather boots look dull? You guessed it: coconut oil is the answer. Coconut sugar comes from the sap of the coconut palm flower. It’s got a light sweet flavor similar to brown sugar. It’s a low-glycemic, unrefined alternative to processed sugar. I’ve become a big fan of coconut sugar because of it’s taste and modest health benefits. Of course, I still love to use real food sweeteners like honey or real maple syrup in recipes, too. But, I often use coconut sugar to replace white and brown sugar in many of our baked goods recipes and Baked Oatmeal recipes. I also use it in our Homemade Instant Oatmeal Packets. My husband stirs it into his morning coffee. Almond flour and almond meal are gaining huge popularity in the Paleo diet realm. Both almond flour and meal are made with finely ground almonds, but blanched almond flour is much finer and made with skinless almonds. Almond meal is a bit grainer and has the skins in tact, so you’ll see some brown pieces ground in as well. I highly suggest only using blanched almond flour in baked goods, since they will come out much lighter than if you used almond meal. Monounsaturated Fats: These are the GOOD fats associated with lowering your risk of heart disease. Protein: This helps satisfy hunger and may aide in weight loss. Magnesium: A fourth cup of almonds contains almost 25 percent of the daily recommended amount of magnesium, which improves the flow of blood, nutrients and oxygen through the body. Antioxidants: One-fourth cup of raw almonds contains 45 percent of the daily recommended intake of the antioxidant vitamin E, which helps protect your skin from harmful free radicals. I always have a bag of almond meal or almond flour in my fridge, because it’s a simple way to add in protein and nutrition to things like smoothies, oatmeal, pancakes and waffles, Powerball Cookies or homemade granola bars. It also works surprisingly well as a gluten-free flour in baked goods, like Flourless Banana Blender Muffins. And, recently, I made a delicious and healthy biscuit called Southern Style Almond Flour Biscuits. 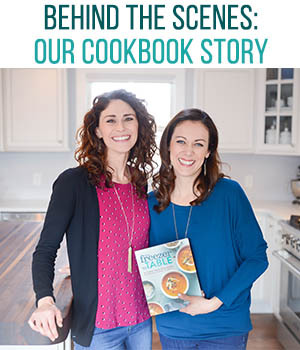 In fact, check out my friend Kelly’s recipe index or amazing gluten-free baked goods cookbook for more ideas of how to use almond flour. Stir 2-3 tablespoons into dark, moist dishes like meatballs, burrito pie, chicken parmesan casserole, or even a marinara sauce. It’ll blend right in and won’t change the flavor. Use it baking. 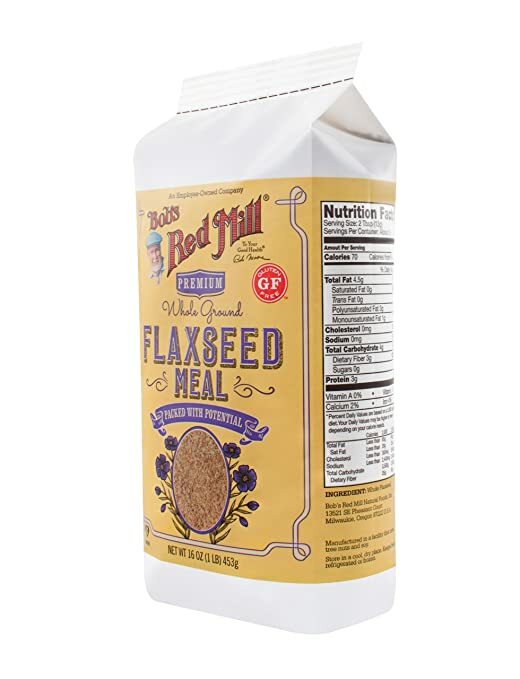 Substitute between 1/4-1/2 cup flour for flaxseed when the recipe calls for more than 2 cups of flour. Throw a tablespoon on top of your cereal. It’ll blend right in! Use it as part of the breading for Oven Fried Parm Chicken Tenders, Chicken Parmesan or Mini Chicken Burgers. Coconut flour is made from finely ground dried coconut meat. It’s high in fiber, high in protein, low in carbohydrates, and gluten-free. While I’m a big fan of whole wheat flour, I really strive to provide variety in our family’s diet. And, it’s easy to see that we get plenty of wheat, like most Americans. So, the last few years, I’ve been trying to branch out with the kinds of flours I bake with. I was skeptical that coconut flour would bake up nicely, but it worked wonderfully in this Coconut Flour Pumpkin Muffin recipe I devised. Although slightly denser than a regular muffin, it still had a nice texture and great flavor. My husband declared that they were just as good as my regular ole yummy Pumpkin Chocolate Chip Muffins. To find some other stellar coconut flour recipes, take a look at The Nourishing Home’s recipe index. Perhaps I should warn you. When you first go to buy coconut flour in the HealthMarket , you’ll have a little sticker shock. But, the price isn’t as bad as it seems at first glance. That’s because you only need a 1/2 cup of coconut flour to produce 12 muffins. 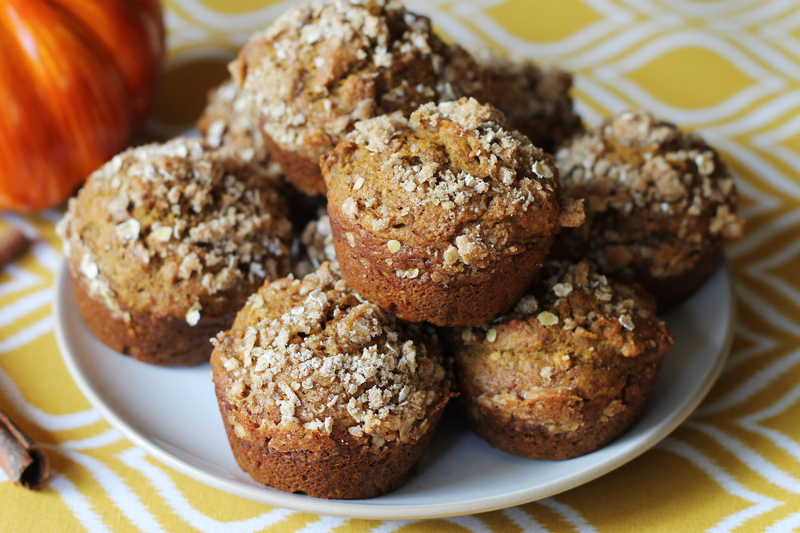 A typical wheat muffin recipe would require at least 1 and 1/2 cups. “Second only to maybe kale, quinoa is the health food star of our time,” says this Huff Post article. The part of the quinoa (pronounced KEEN-wah) plant that we eat is the seed. It grows from a plant in the goosefoot family, which also produces edibles such as chard and spinach. So although we prepare it like a grain, it is not in fact a grain. There are hundreds of varieties of this seed, but the red, black, and white are the ones you’ll see on store shelves. Great source of plant-based protein. It is a complete protein, meaning it contains all 9 essential amino acids which cannot be made by the body and therefore must come from food. Contains large amounts of flavonoids, which are potent plant antioxidants with numerous health benefits. Naturally gluten-free, for those who have allergies or sensitivities. Low on the glycemic index. Very high in minerals, but the phytic acid in it can partly prevent them from being absorbed. Soaking or sprouting quinoa degrades most of the phytic acid. High in antioxidants, which are further amplified when the seeds are sprouted. 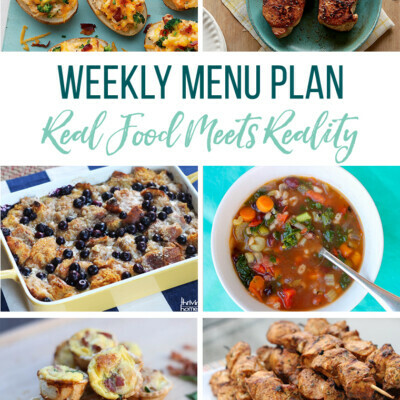 I usually serve quinoa as a side dish when we have a main dish like Grilled Balsamic Herb Chicken, Herb Roasted Pork Tenderloin, or Rosemary Shrimp Scampi. It’s most flavorful when cooked in a good chicken stock (instead of water) and tossed with a little butter before serving. My kids really go for this superfood side dish, which makes this momma happy. Note: I’ve never soaked or sprouted my quinoa, but after the research I did for writing this article, I am going to try! Here is a good tutorial from my friend Katie at Kitchen Stewardship if you’d like to try soaking/sprouting to increase nutritional benefits, too. Sea salt is an unrefined version of salt that retains many of the essential trace minerals (more below), unlike table salt. A high-quality, fine-ground, minimally processed salt can make a difference in terms of taste and outcome when cooking and baking. On the other hand, Kresser, points out that products like Real Salt (taken from beds in Utah) and other sea salts have been shown to contain a higher trace mineral content than refined table salt, retaining small amounts of calcium, potassium, magnesium, sulfur, zinc, and iron. Another interesting health benefit is that you don’t need to use as much sea salt to achieve the same level of flavor intensity compared to table salt–so you’re consuming less sodium. 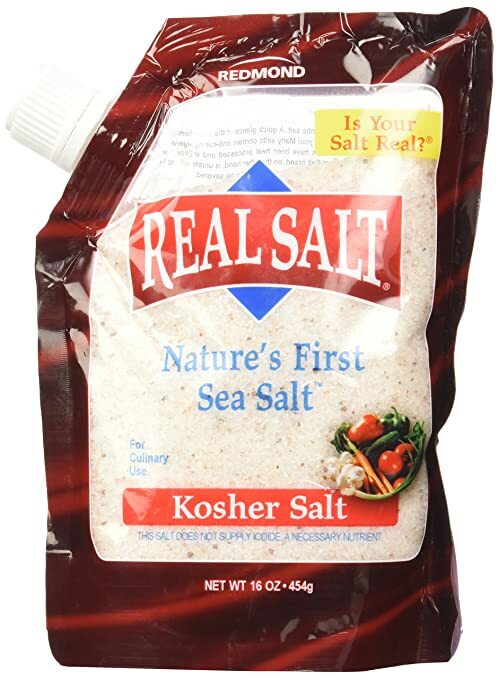 We use Real Salt as our table seasoning, rather than table salt. When replacing table (or iodonized) salt in a recipe, however, do be sure to use less than the recipe calls for. Remember, sea salt is more powerful and requires less than table salt. So, I usually cut back to about half of what a recipe calls for. This is THE best variety of 100% whole wheat out there, if you ask me! 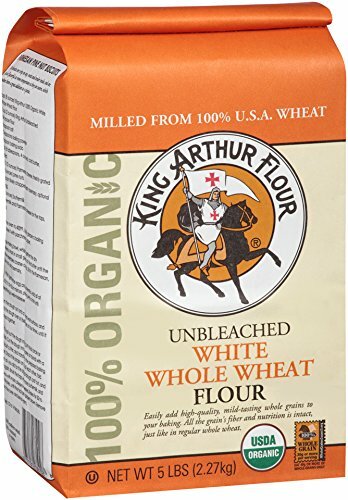 I use it in all my baked goods…even in place of white wheat. 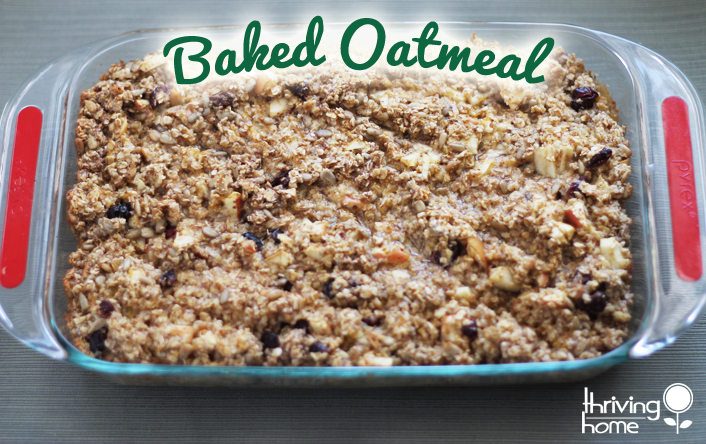 It tastes great and produces light, fluffy baked goods with all the nutrition of whole grains. Packed with fiber, proteins, vitamins, and minerals, it’s nutritionally equivalent to classic red whole wheat. 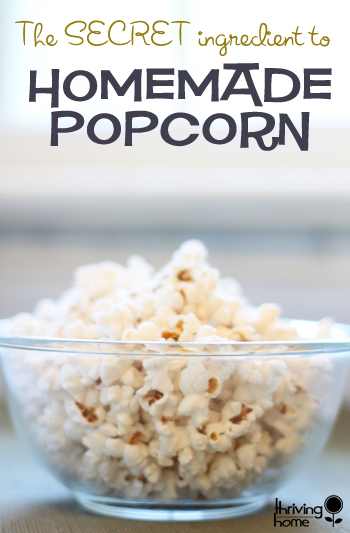 Here is an awesome guide and some recipes for using White Whole Wheat. 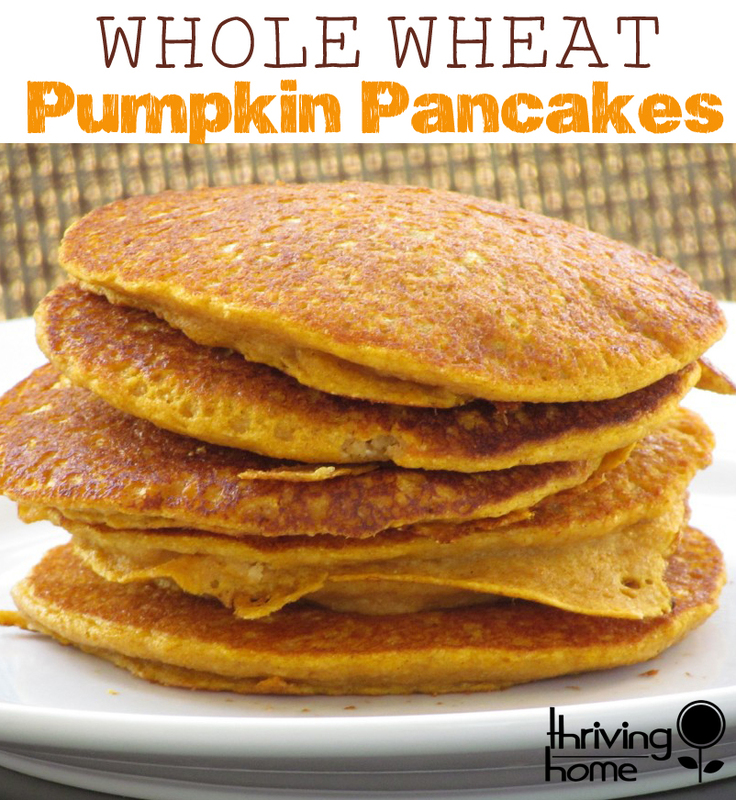 You can also try it in our favorite Whole Wheat Pumpkin Pancakes or any of our other baked goodies! Note: Stevia has been approved for use in the US and does not appear to pose any health risks when used in moderation. I use liquid Stevia versus the powered form because it typically has fewer additives. It’s a very potent sweetener and does have a very specific taste that some people don’t care for. Our family likes it in small doses, so I usually use it to cut back sugar in things like this Banana Pumpkin Bread, Brownie Baked Oatmeal, and 5 Minute Oatmeal. We also add it to coffee, smoothies, and tea sometimes. I personally think it’s the safest alternative sweetener on the market from what I’ve read. I’m just leary of using it in high doses and try to use it in moderation. Now granted, this healthier boxed mac isn’t a very versatile product like the others I mentioned. But I had to include it in my list, because it’s a packaged product that I’ve bought from time to time for years. Why? 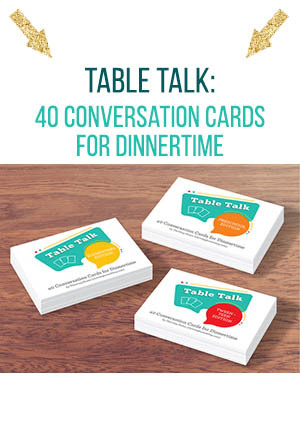 Simply because it takes about 10 minutes to make, my sitter can make it for dinner, and my kids love it. Plus, it’s a lot better for them than the other alternatives on the shelves (although you know I’d always prefer homemade mac like this one or this one). Babysitter nights! I have her serve this with frozen peas (cooked in microwave) and apple slices. It’s the easiest somewhat nutritious meal I can pull off on those nights that will please everyone. 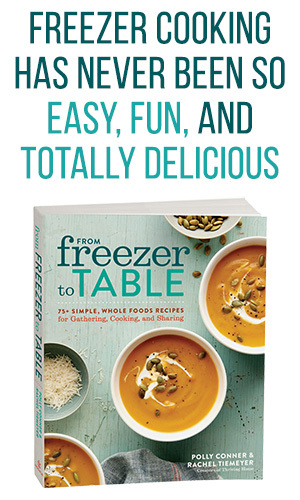 I LOVE your cookbook, so it’s easy to recommend. And this is coming from a non-GF eater, too. 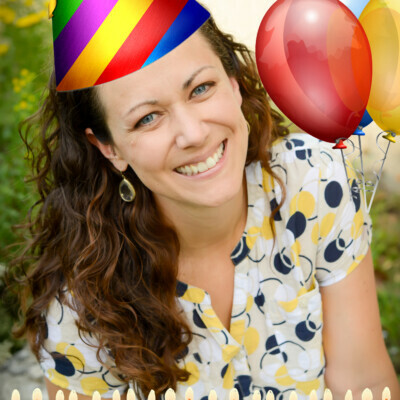 Thank you for all your encouragement and help over the years. Hugs!